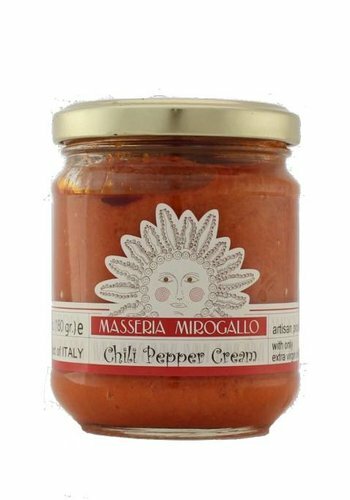 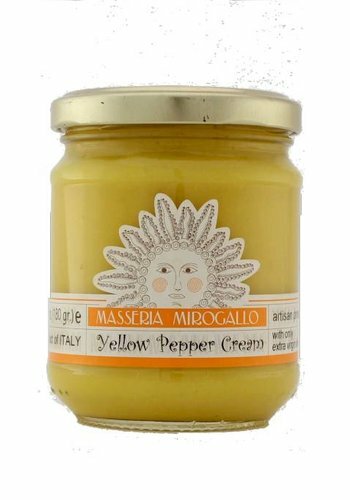 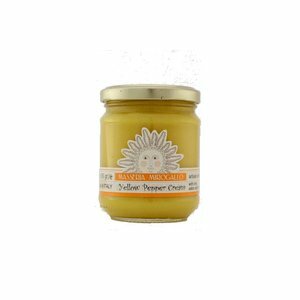 Spread on lightly grilled toast or bread sticks, to accompany a dish of sliced ​​or diced raw vegetables or steamed vegetables. 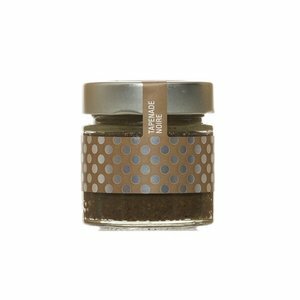 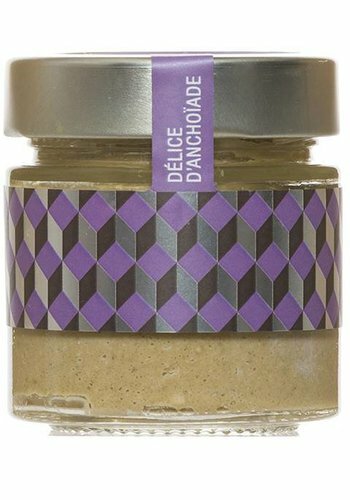 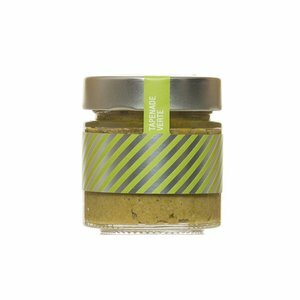 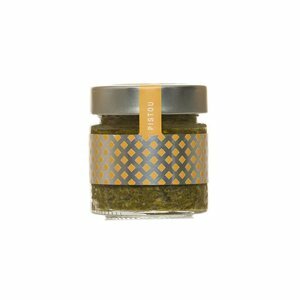 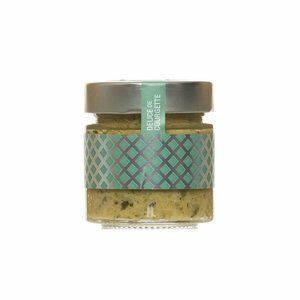 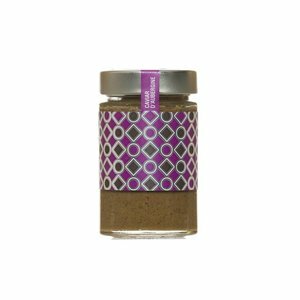 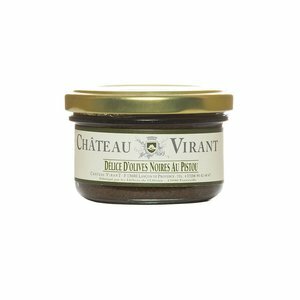 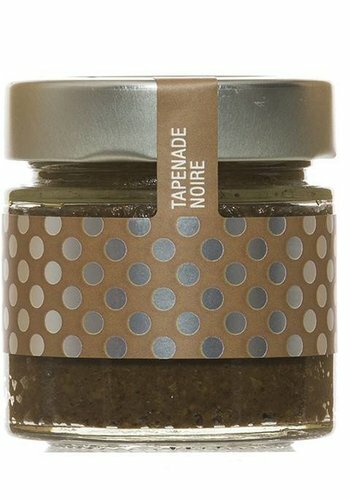 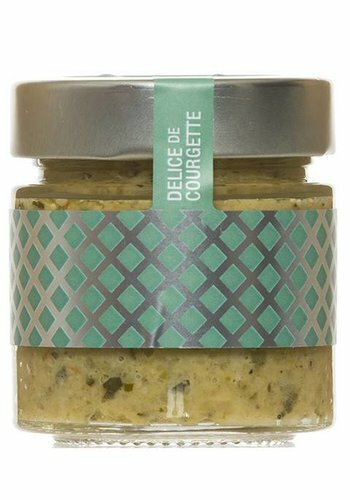 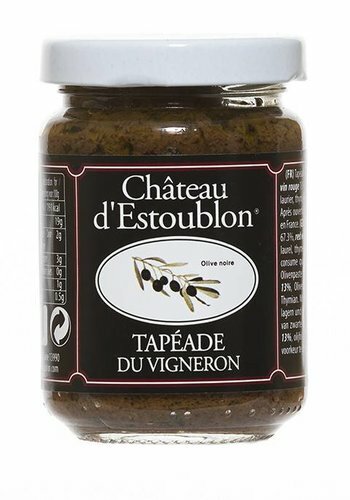 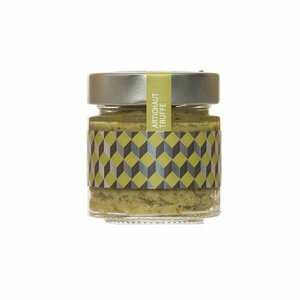 A slight tangy flavor at the end of the mouth ... On toast as an aperitif, this tapenade with green olives country perfectly accompanies a white wine of Bandol or rosé de Provence. 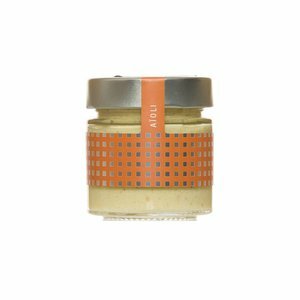 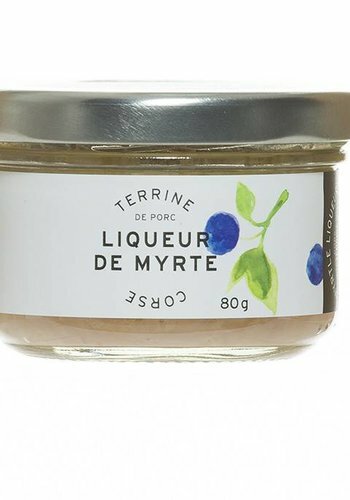 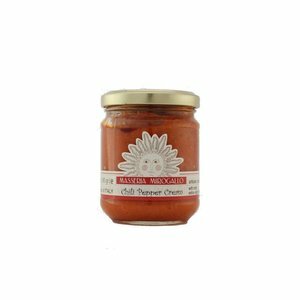 This typical Provencal sauce can be enjoyed on toast or at the edge of the plate to accompany fish and shellfish. 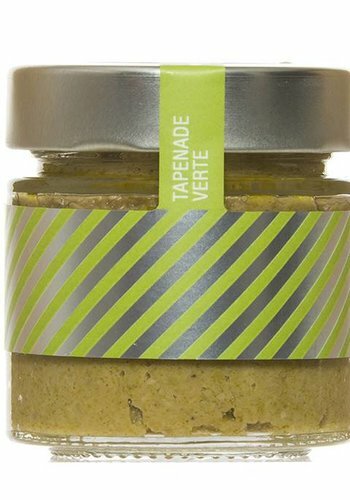 Thanks to the slow cooking, the juices crystallize and the flavors are concentrated. 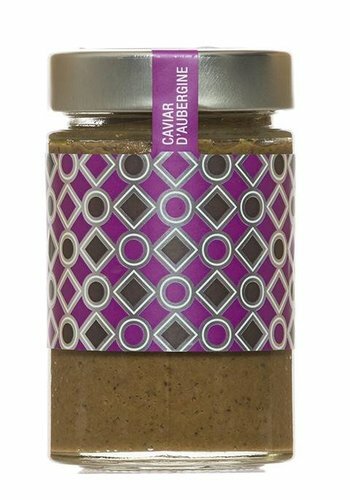 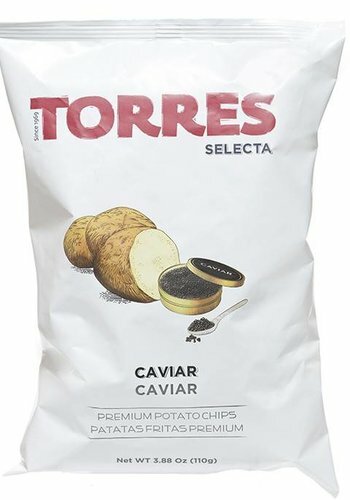 It is a real caviar on toast. 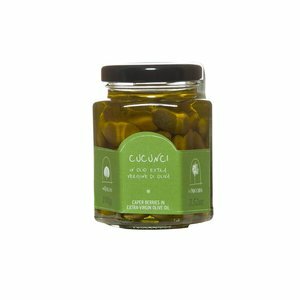 The smell of eggplant goes very well with raw vegetables, especially avocado, and fish. 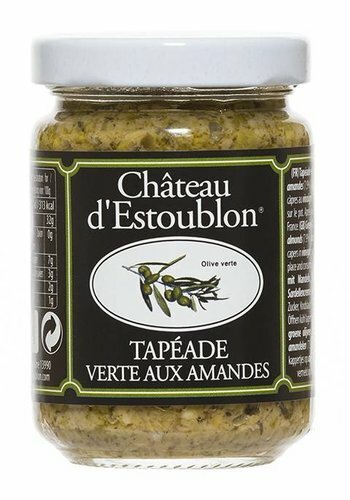 Comes from the Latin "pestare" which means "to crush": basil leaves and pine nuts are meticulously crushed together. 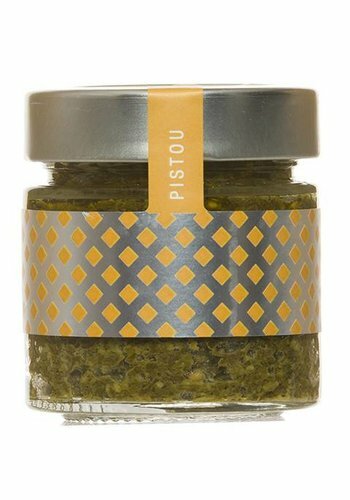 Like the Italian 'pesto', it's a treat with pasta and traditional Provençal pesto soup. 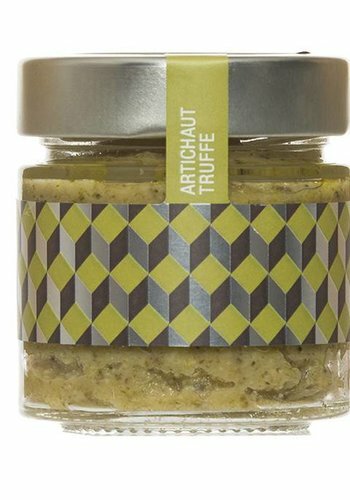 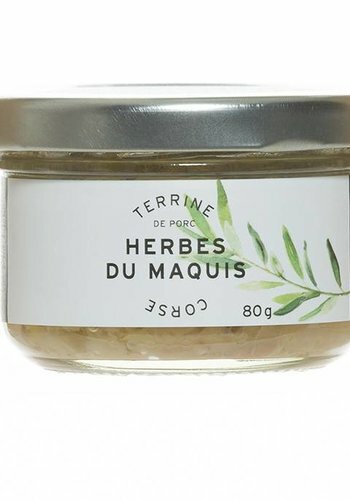 Delicate combination of artichoke and truffles "Tuber Melanosporum", this delicious spread is perfect on a toast as an aperitif or as a condiment in the accompaniment of steamed vegetables. 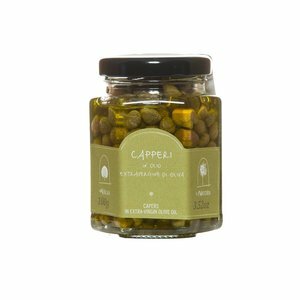 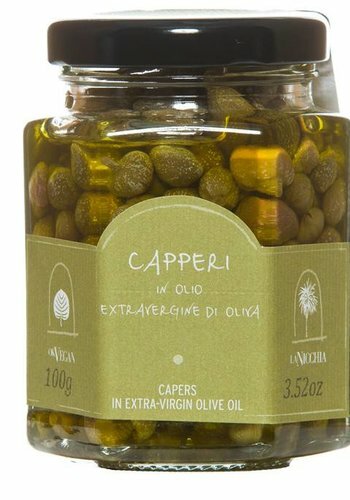 A little etymology: in Occitan, "tapena" means "caper". 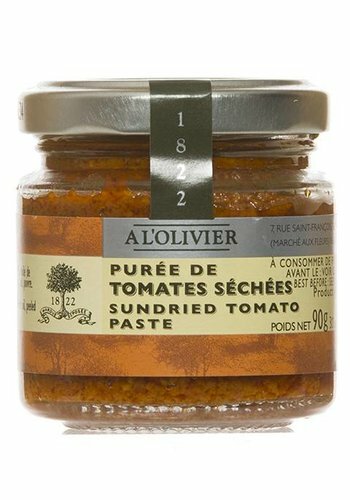 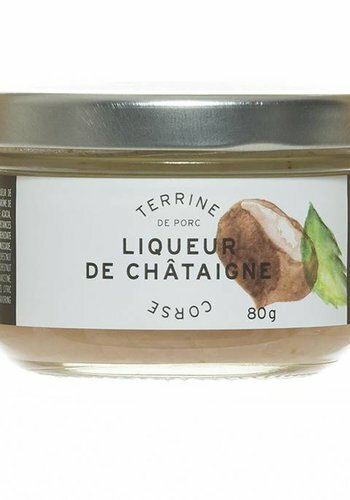 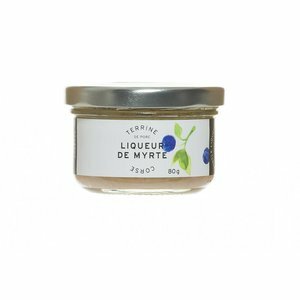 It is a typical Provençal product, to be consumed without moderation on toasts. 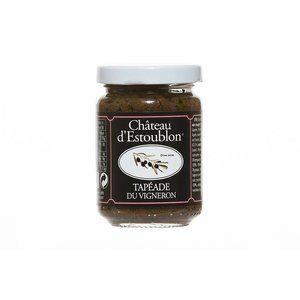 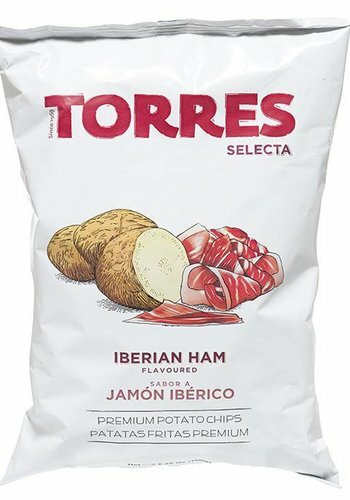 The tapenade also delights the white meats and fish. 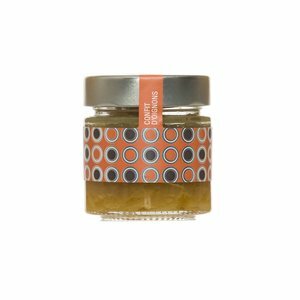 The character of the onion softened by the sweetness of honey. 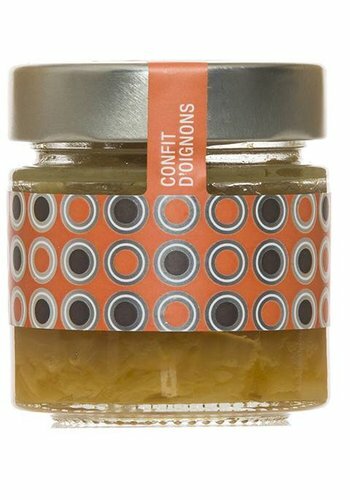 This onion confit is perfect for giving a sweet and savory touch to your dishes. 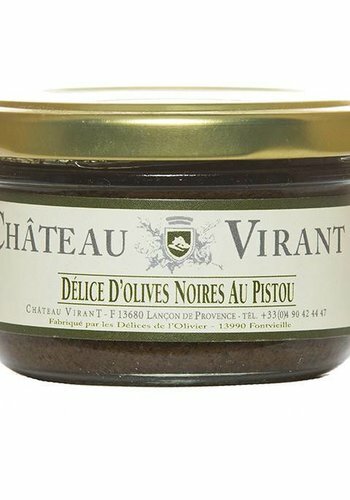 A treat with foie gras. 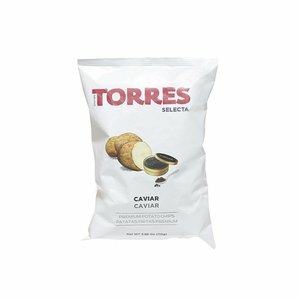 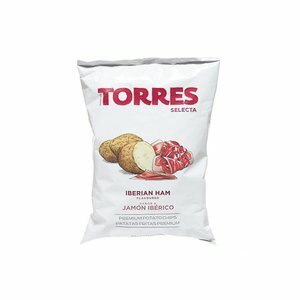 Instantly raises meat and fish. 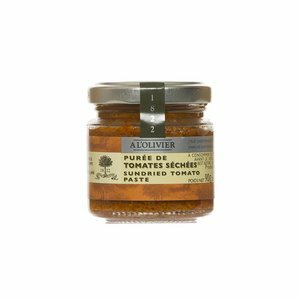 This typical Provençal sauce can be enjoyed on toast or at the edge of the plate to accompany fish and shellfish. 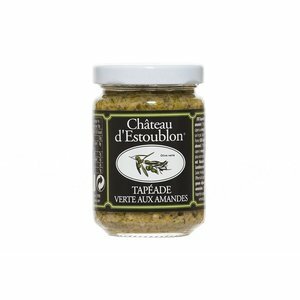 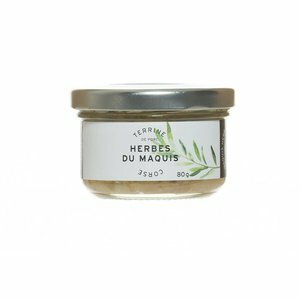 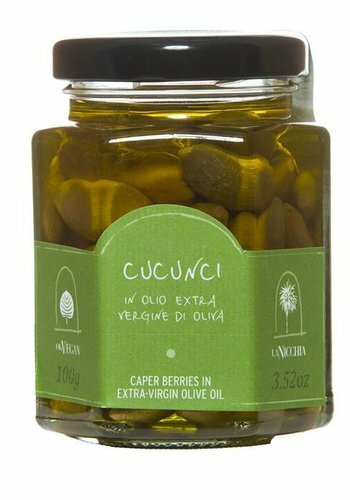 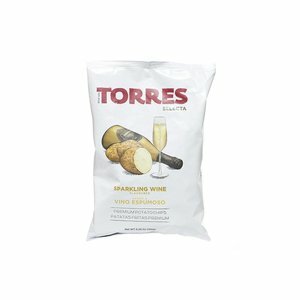 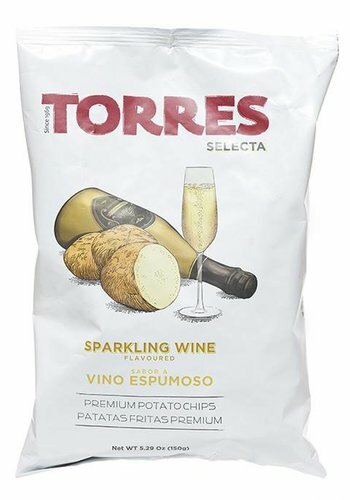 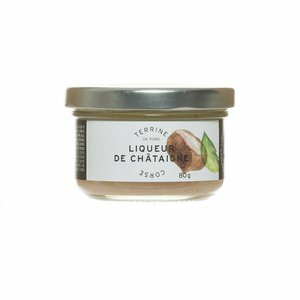 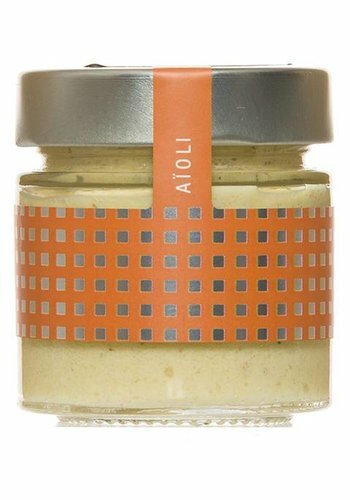 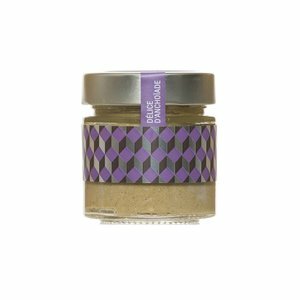 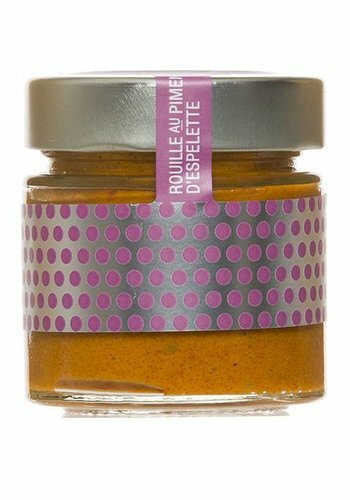 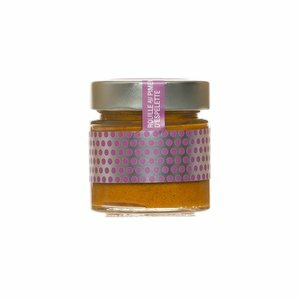 Serve simply spread on toast, plain or with pine nuts, as an aperitif or to accompany smoked salmon.